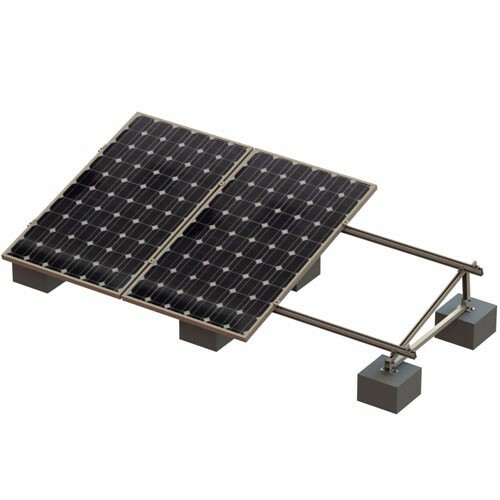 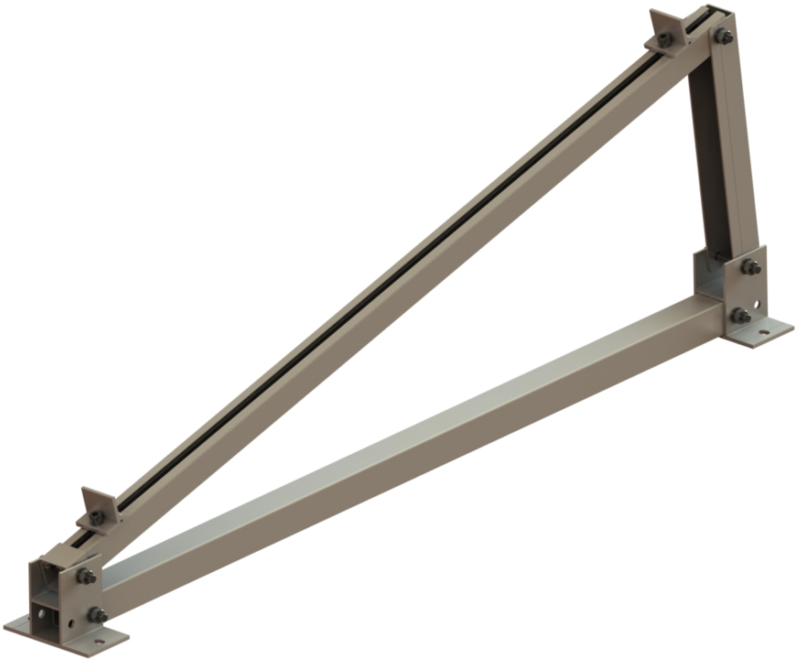 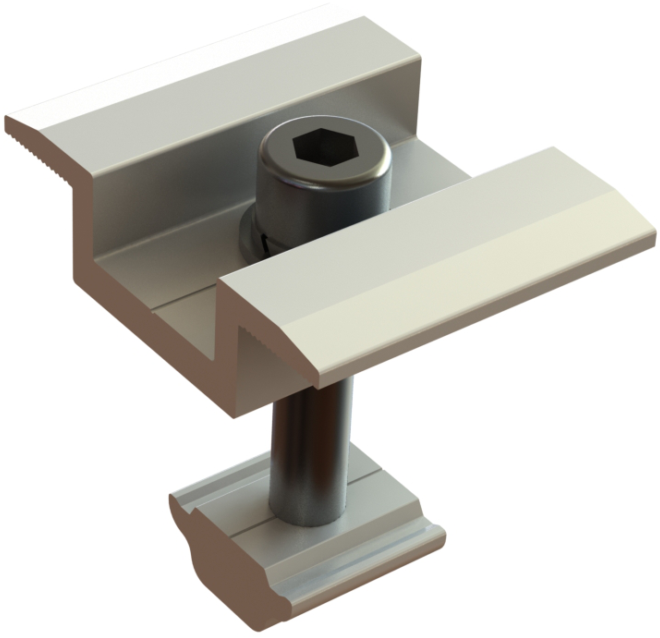 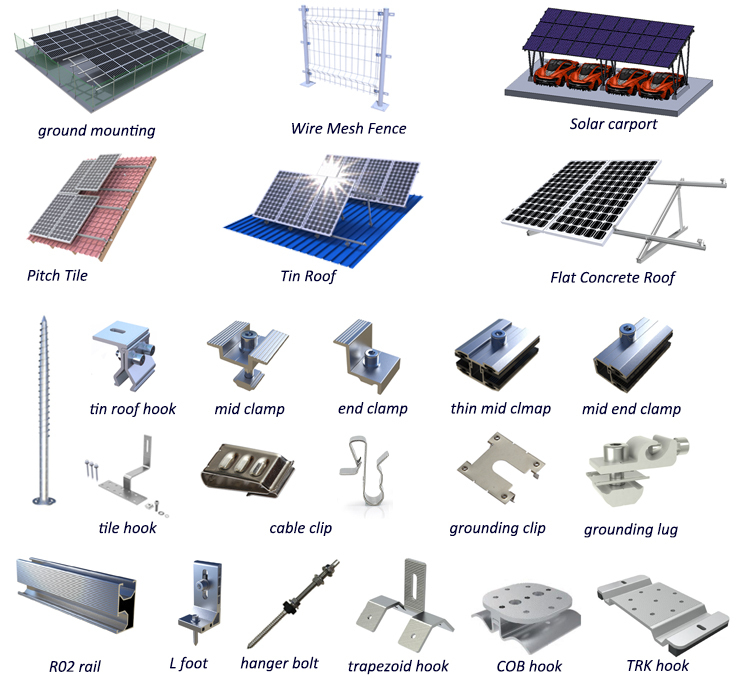 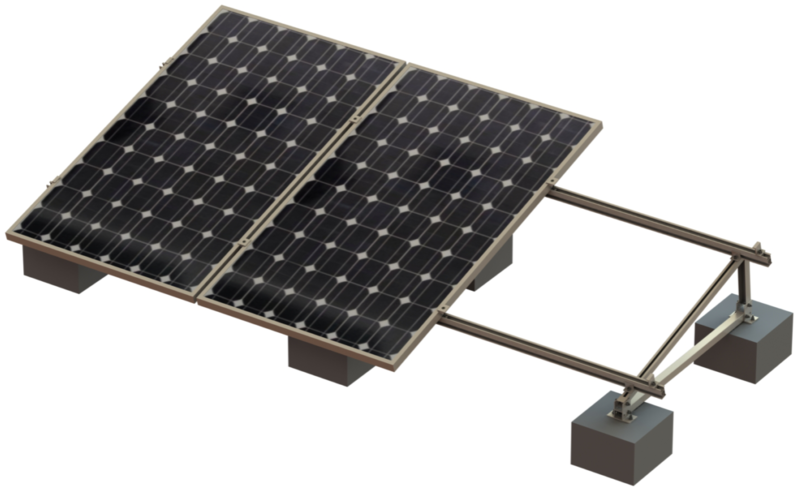 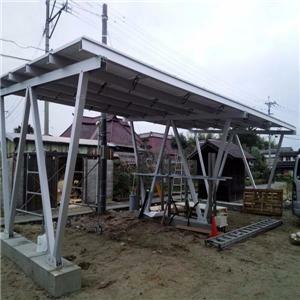 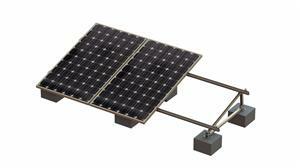 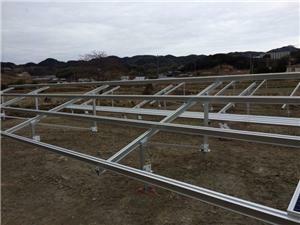 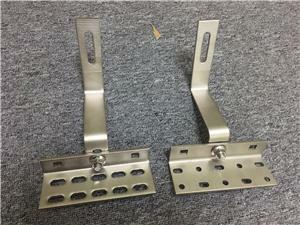 Flat Roof Mount System II are suitable for flat roof and tilt roof. 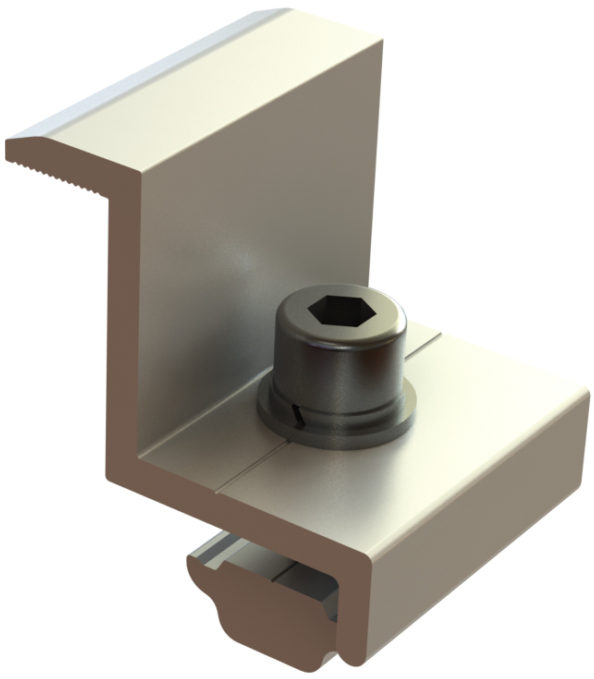 Fixed angle and adjustable angle are both acceptable, you can choose one way to install, it will improve the applicability. 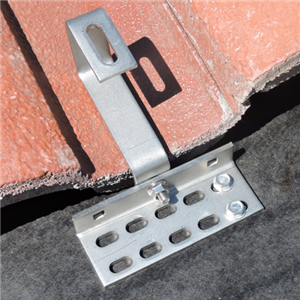 This system will not damage the roof waterproof structure. 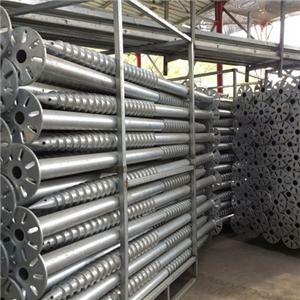 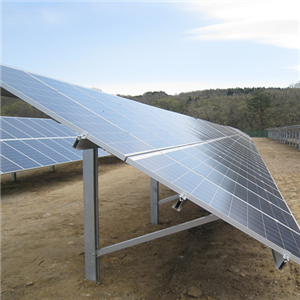 Products are fully used aluminum alloy AL6005-T5 and stainless steel 304, it makes products has strongly corrosion resistance The components are preassembled in factory, it makes installation easy and quick to save your cost and time.